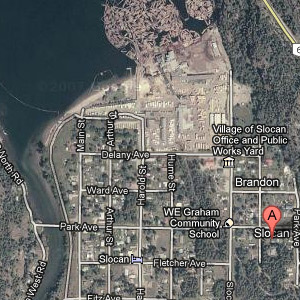 The Village of Slocan is a small, peaceful community at the south end of Slocan Lake where the Slocan River begins. 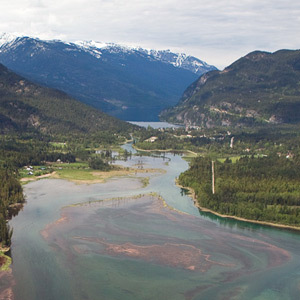 read more… It was not always so peaceful. 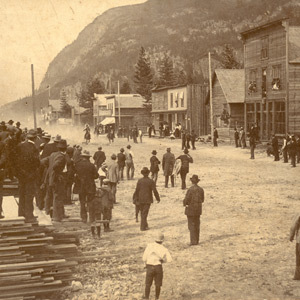 During the 1890’s, it was a bustling, boisterous, boomtown filled with hotels, saloons, pack teams, rail cars filled with ore, and miners in pursuit of the ever elusive “mother-lode” read more… Keep up to date on the latest Village News!